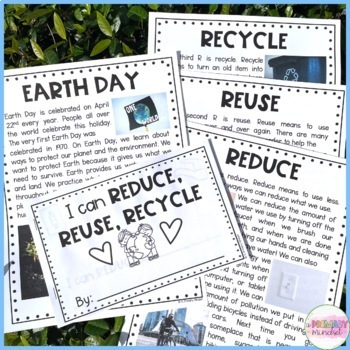 Have your kiddos write about ways they can reduse, reuse, and recycle using this mini writing book! 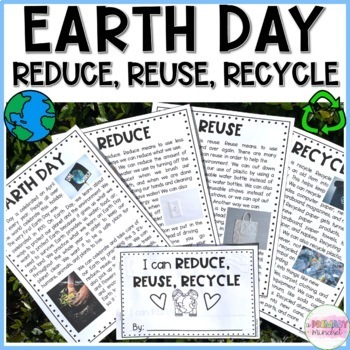 A perfect activity for Earth Day! Students complete the sentence on each page, then draw and color a picture to match their sentence.